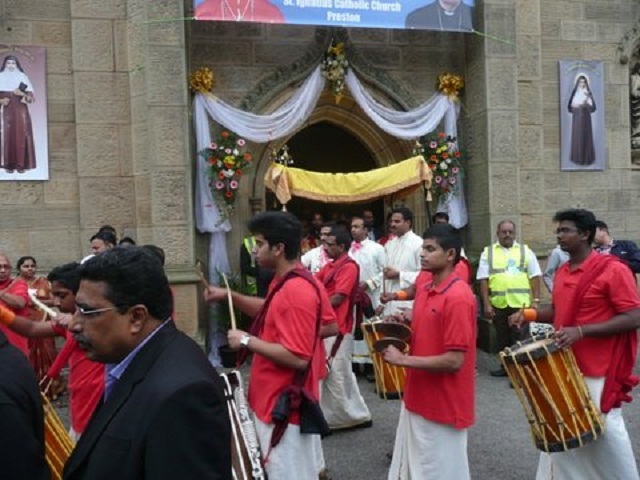 On the new Syro-Malabar Diocese, Eparch and New Cathedral for Preston! 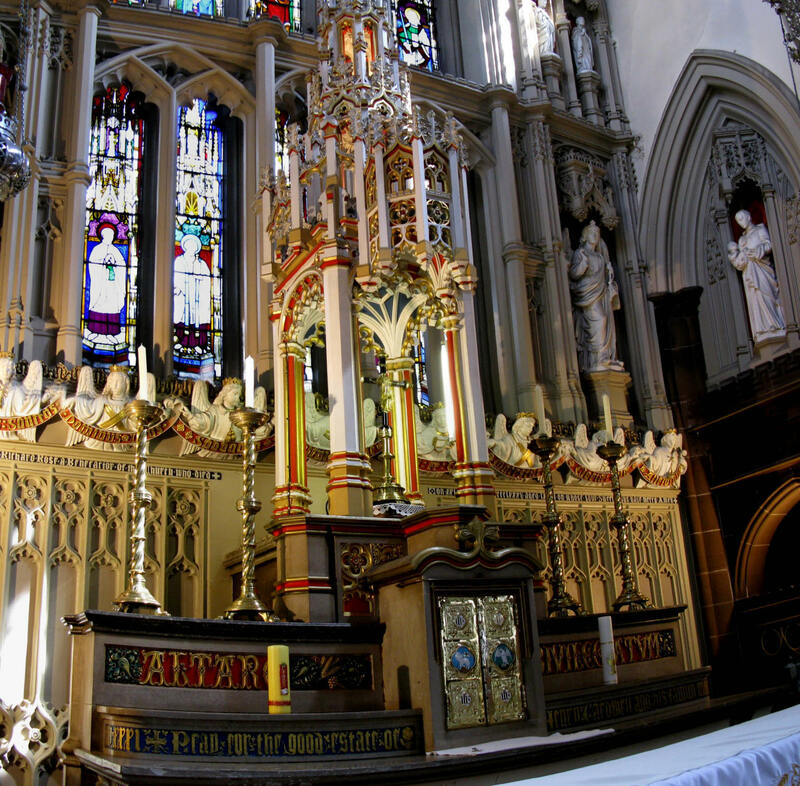 Although I am now on my summer holiday, I just wanted to take this early August opportunity on the Bishop’s Blog to offer my own reflection upon the erection of the new Syro-Malabar Eparchy for Great Britain and upon its new Bishop and Cathedral for St Ignatius, Preston! 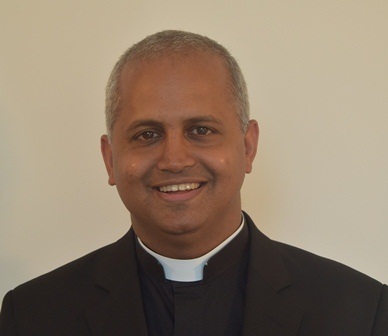 Last Thursday marked a momentous and joyful day in Church history as the Vatican announced that His Holiness Pope Francis had formally established a new Eparchy (Diocese) for the Syro-Malabar Catholic faithful in Great Britain and named its first Eparch (Bishop) as Monsignor Joseph Srampickal currently working in Rome. 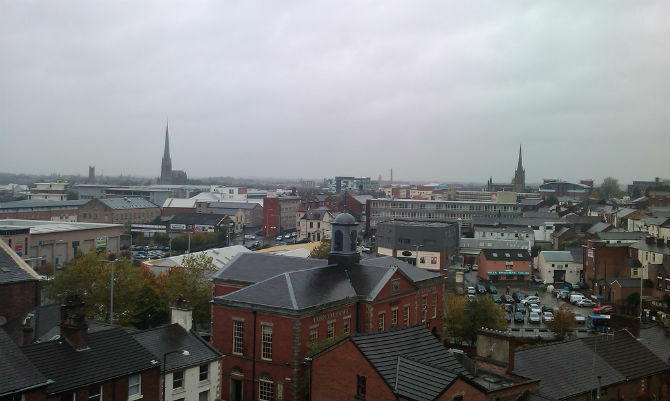 An announcement also took place in India and in Preston. 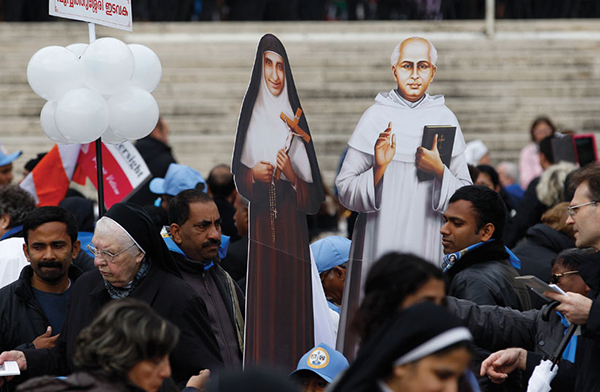 Europe now has a new Apostolic Visitor named for Syro-Malabar Catholics. 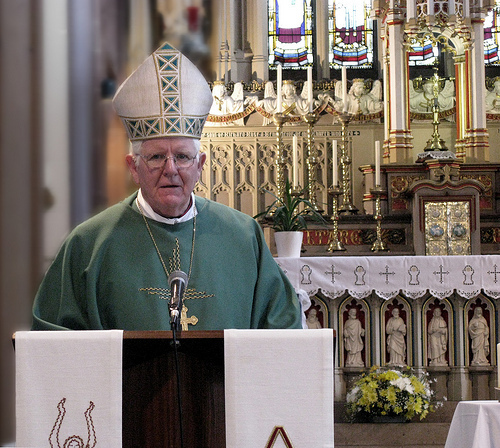 Thankfully, the new Eparchy – a permanent structure and sign of ecclesial support – has been warmly welcomed and applauded since by so many – especially in the Diocese of Lancaster given that the new Eparchy will have St Ignatius, Preston (St Alphonsa Parish), as its Cathedral Church. 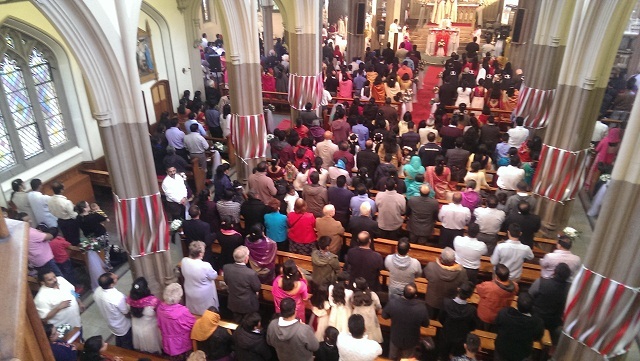 So many recognise that this graced-moment is not only a great step forward for the migrant Syro-Malabar Catholic community in our country but also offers new life and vibrancy to the people and city of Preston (as well as its first and only Cathedral!!) and for our wider Diocese of Lancaster. The Syro-Malabar Catholic Church (of Kerala, India) is, of course, in full communion with the Pope, the Bishop of Rome and has more than 4 million members worldwide. This ancient part of the Catholic Church traces its origin to St Thomas the Apostle, who is said to have reached the shores of Kerala in 52 AD. 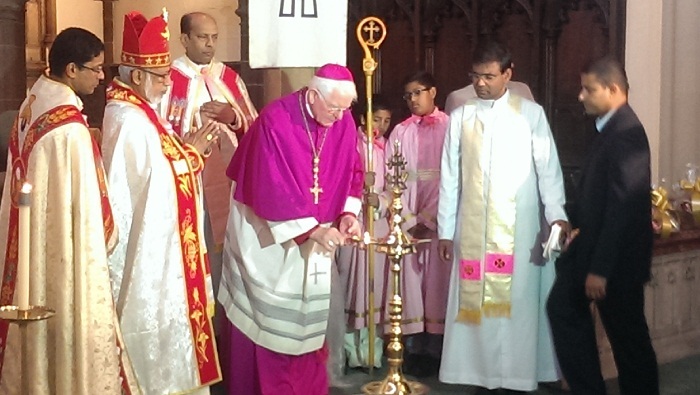 Of course, the Syro-Malabar Church and the Diocese of Lancaster have a good and fruitful relationship. 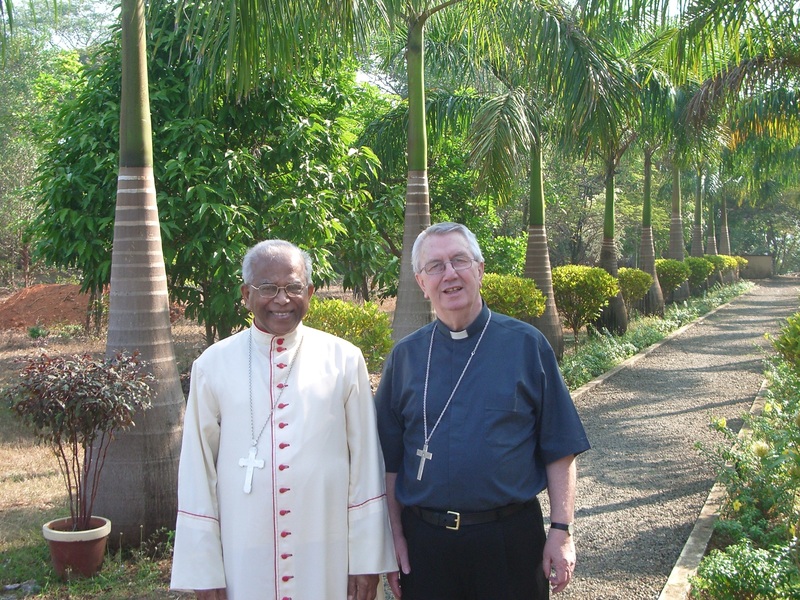 Indeed, our close collaboration has grown since those early days for what was then the ‘Syro-Malabar Chaplaincy for the North-West Dioceses’ (that was: Lancaster, Liverpool and Salford) – founded in 2004 by my predecessor Bishop Patrick O’Donoghue. 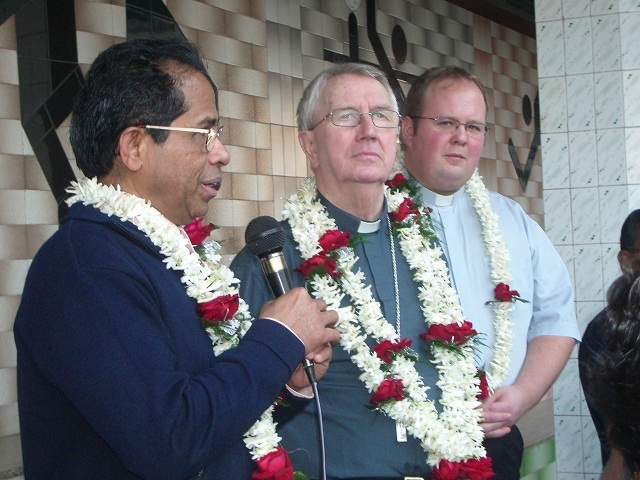 The Bishop even visited India in 2008 to seal the relationship. In a very real way the announcement last week is a certain ‘crowning’ of that early pastoral initiative and the strong bonds of communion and practical support that have matured between the Diocese and the Syro-Malabar Church ever since. Certainly my giving-over of the once-closed St Ignatius church and presbytery, Preston to the Syro-Malabars in January 2015, the creation of the two personal parishes and the foundation of the Syro-Malabar CMC Sisters in Preston has all helped ‘pave the way’ for this wonderful development. 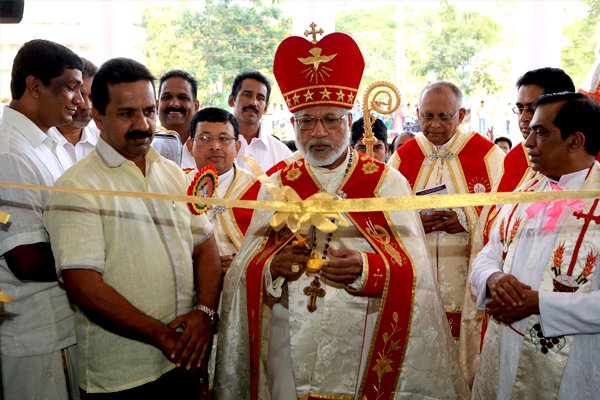 Important, too, was the Pastoral Visit to the Diocese and Inaugural Mass at St Ignatius by the Syro-Malabar Major Archbishop, Cardinal George Alencherry in October 2015. 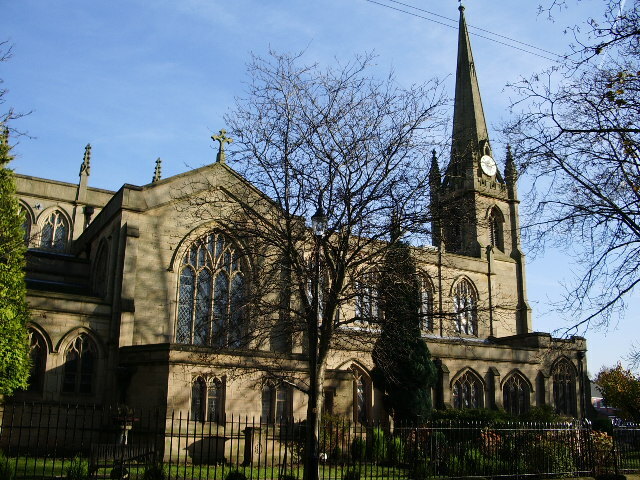 Important to note here that before St Ignatius church had closed in December 2014 the previous English congregation – gathered, in fact, from across Preston and beyond the parish and Diocese!! – was very small and elderly and increasingly could not at all adequately care for the fabric of this church or presbytery. I say this because there will always be a temptation, for some, to fail to come to terms with all this and even for a very small few – often not from our Diocese – to approach the media as to pour ‘cold water’ on subsequent new life and opportunities. Besides, the former St Ignatius parish has been canonically merged with other local parishes and yet there are still two English (Latin-rite) Masses in the newly-merged parish within a mile radius of St Ignatius. Consequently, with this in mind, and, contrary to what has been mentioned in recent news reports, I can confirm that there are no plans whatsoever to have an English Mass (in the Latin-rite) at St Ignatius. St Ignatius is now under the direct oversight of the Syro-Malabar Community but with excellent collaboration from individual volunteers from the clergy and faithful of the Diocese of Lancaster. In fact, plans for the re-development and restoration of the newly-named Cathedral of St Ignatius (St Alphonsa Parish) go from strength and strength and promise to continue to do so going forward! Only last month St Ignatius’ Church was awarded a substantial grant towards roof repairs as part of the Listed Places of Worship – Roof Repair Fund. Looking forward, I’m conscious it’s going to be very busy time for the new Eparch (Bishop) as he begins to put in place all that is required in starting a Diocese or Eparchy (one of only three outside India) covering all of England, Scotland and Wales. It will certainly mean a lot of travelling for him!! 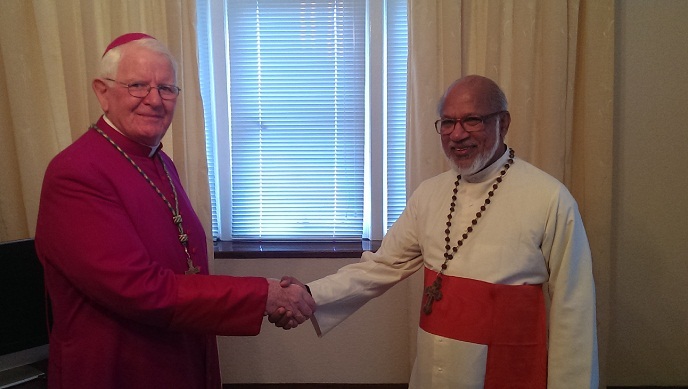 Mindful of this, I have already assured Bishop-Elect Srampickal and Cardinal Alencherry that they can most certainly rely on the support, collaboration and prayers of the Diocese of Lancaster in the months and years to come. I know many others across England, Wales and Scotland will be equally supportive and will want to help. All of this is a great testimony to the fact that this great work of the communion of the Church is not just simply ours – in Lancaster or in Preston!! It is much bigger than that! It is more definitely in the hands of God, under the guidance of the Holy Spirit. Ultimately, when you talk about the mission of the Church and the development of this project in particular, God is the ultimate architect of each and every part of it! Please do pray for the success of this initiative under God.